Who are the participants at Business Days events? Mr. Mario is also Bruhlmann persolog master trainer and author of "The 10 Commandments for Entrepreneurs: How to start and run a business of their own. 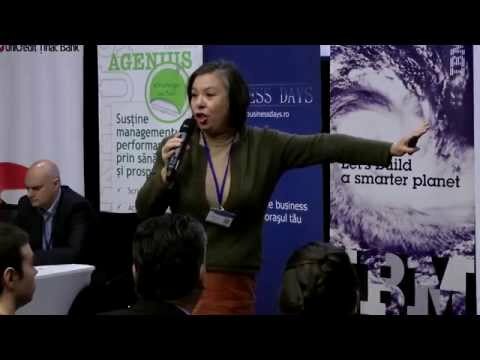 Learning from successful companies "
Business Days is a networking platform dedicated to entrepreneurs and managers whose goal is to create a healthy and sustainable entrepreneurial culture in Romania.